Just lost all i had written Oh!!! 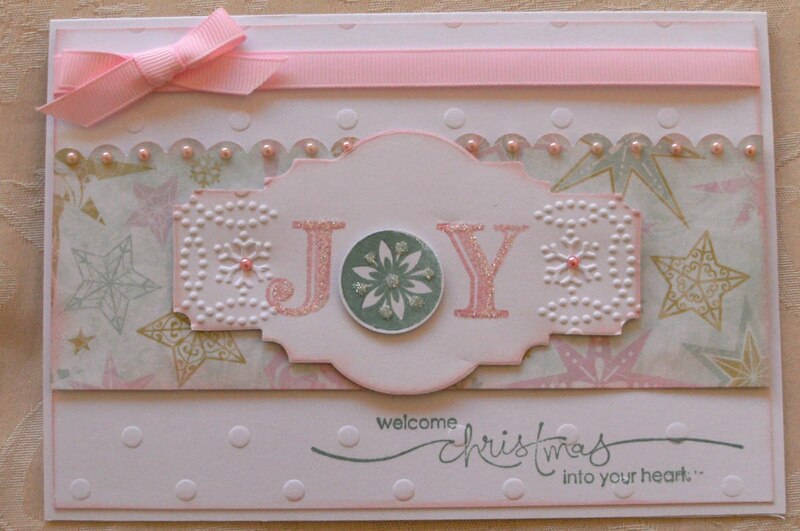 will start again...this Challenge is for Christmas without Red and Green...so what about Pink and Turquoise...The stamp set is by Paula Pascual her sets all mix and match and at £4.99...a bargain..
Love how you have used the shaped image to put 'JOY' on, a lovely card. 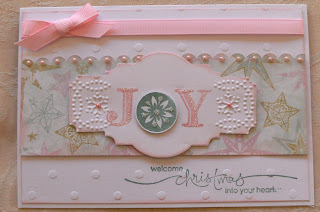 Wow this card is beautifully done. I love the colours and the gorgeous ribbon. Very very nice card. lovely colors! Thanks so much for stepping outside the box with your Christmas Creation WITHOUT Red & Green at Fussy & Fancy this time round ! LOVE IT! 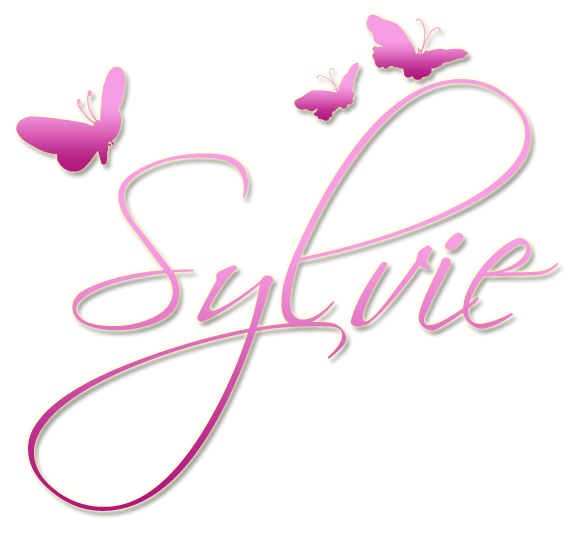 Lovely card Sylvie, love the pastel colours of this one, hope you are well.